Anything that comes in book form. I watched the new Godzilla movie. It gets Razzie of the Year in my book. Unused talent: Ken Watanabe and Bryan Cranston do not work together. It’s not even a Bryan Cranston movie. One-dimensional actor takes the boring lead: Aaron Taylor-Johnson keeps looking at the camera, adding to his unconvincing role as Bryan Cranston’s military son. Gun/nuclear-happy Americans: I would have to say that this pro-military movie portrays Americans’ top specialty–using their guns first and coming up with sound answers later. Horrible villain monsters: In the Godzilla franchise, there are tons of interesting and badass monsters to choose from. I would’ve gone with King Shisa (I’m impartial to the Okinawan shisa) or King Gydra (the Hydra). 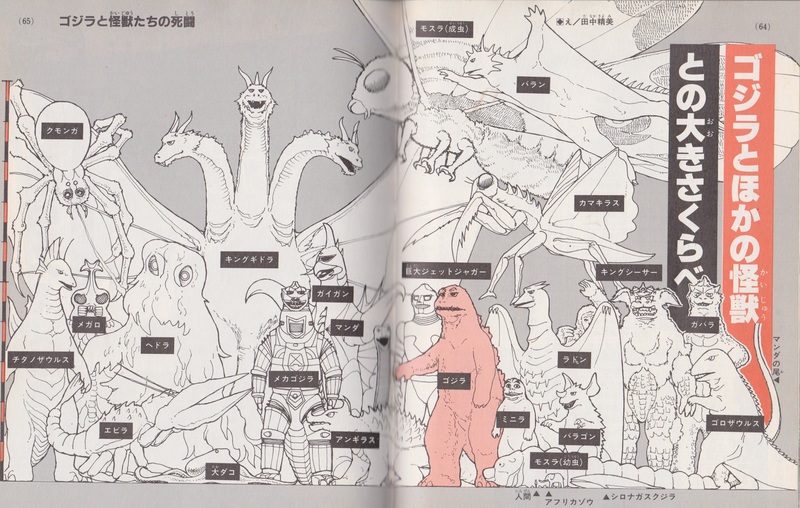 Picture from the best Godzilla books ever in Japan, ゴジラ人間 series, printed in 1984 by Shogakukan Publishing. Friendly Godzilla: When was Godzilla on our side? OK, so he crushed a few buildings, but he’s nothing like the Godzilla from the past franchise. Movie should’ve ended in the beginning: If you’re a foreign who gets arrested in Japan, unless you’re married to a Japanese person, you’ll get deported, not sent back to your apartment. Godzilla would’ve easily ended in the first 20 minutes of the movie. Japanese people don’t speak English: Sorry, English teachers, but I know this as an English teacher here in Japan. Few Japanese people speak English, especially fluent English, and most freak out when they see a foreigner, even if it’s in a convenience store. Japanese people don’t take orders from Americans: How many foreign executives have you seen in Japan? I started watching the 1998 Godzilla: The Series TV show just to wash the taste out of my mouth. This is a first: before Disney’s Big Hero 6 release, Disney is releasing the manga for free through Amazon.co.jp, Boollive!, and Yahoo! Bookstores etc. from August 20th (limited time only). You can read the manga in Japanese here. When I was 13, I wanted to be a manga creator. Between college and Japan, I forgot that dream. 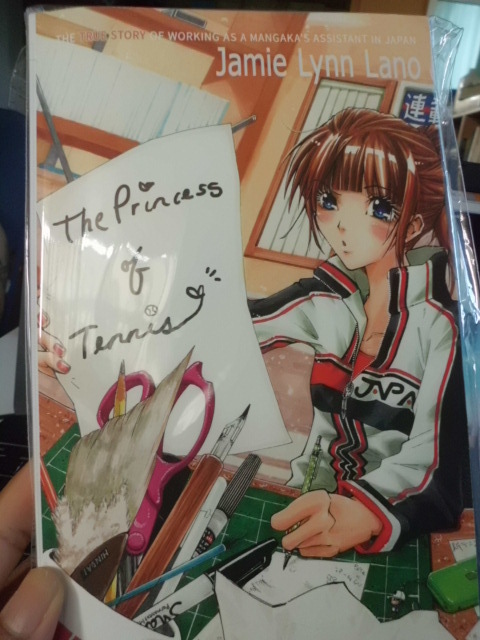 After reading Jamie Lynn Lano’s The Princess of Tennis, that 15-year-old dream cried out and I realized why: Lano never forgot her dream and became a manga assistant for Takeshi Konomi’s The Prince of Tennis, or TeniPuri by some fans. Lano’s journey starts with already living in Japan for 4 years as an English teacher before applying to Konomi’s call for manga assistants. Throughout the book, Lano not only talks about how manga is made (it’s less technical than I thought) but also the ups and downs of being a 6-foot-1 foreign woman in Japan. The Princess of Tennis is an easy and fun read. Lano keeps the tone light and friendly, and when she turns to darker themes–the invisible red tape for foreigners, real Japanese customs, and women’s 1950’s role in Japanese culture–Lano always remembers that this true story is a happy one, minus the tinted glasses. While Lano makes her book accessible for all readers, The Princess of Tennis best fits otaku and aspiring manga creators and editors. 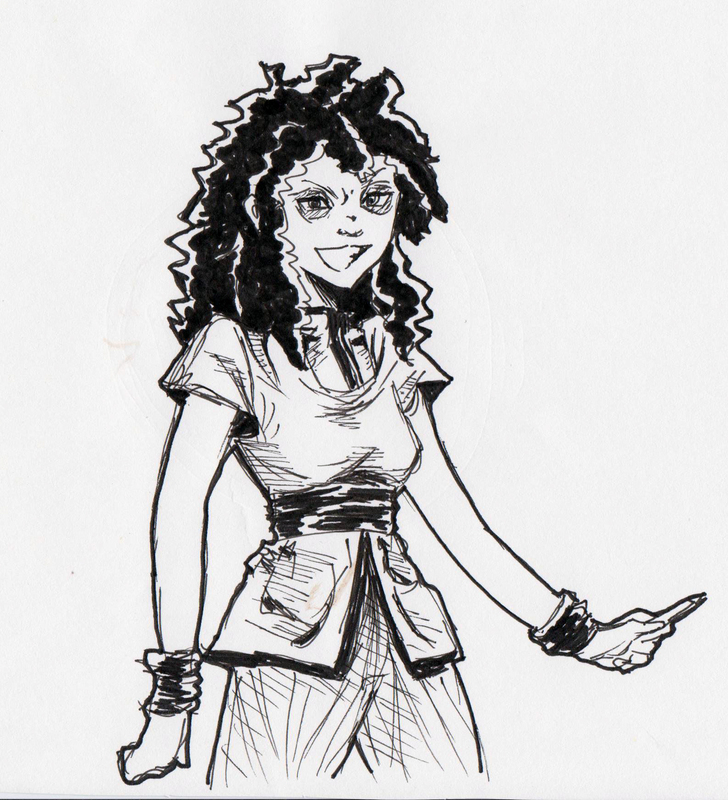 She uses Japanese words and emoticons that anyone can find in a manga. 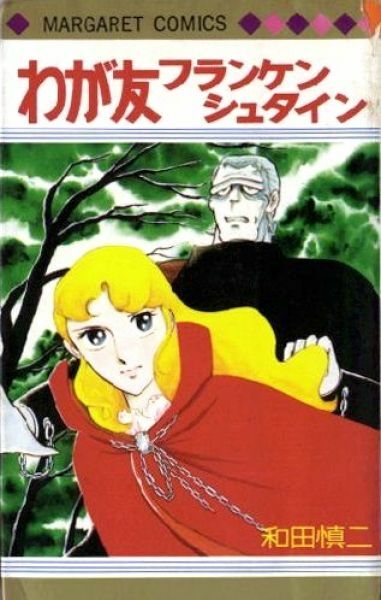 For readers outside of the manga-reading audience, this book comes off as a borderline Young Adult novel or fanfiction, especially when the grammatical errors are considered. Because Lano’s voice and amiable nature is consistent, readers can forgive the missing words, incorrect punctuation marks, and passive sentences. As with many books about Japan, The Princess of Tennis uses many Japanese words. Some might find it charming, but I believe that if a book is for the English-reading community, it should stay in English. I wouldn’t say, “Konomi Teacher”. Even “Mr. Konomi” is passable. Still, I’d just omit the word. In the West, using someone’s last name is also a sign of respect. Untranslated Japanese words with simple English meanings–“ohayo” (“Good morning”), “hajimemashite” (“Nice to meet you”), and “ganbare” (“Good luck” or “Do your best”)–are still in the book. I think I removed every romanized word with corrector ink just to polish the text. Aside from the mistakes, The Princess of Tennis was entertaining and inspirational for me. Remember my dream of becoming a manga creator? Maybe my TeniPuri call is waiting for me to answer. I’m at Super Saiyin status! Yup, I’ve reached 4 complete years of living and blogging in Japan! I know, I know. Some Americans have reached city-stomping, moon-transforming monkey status in their tenth, twentieth, or even thirtieth years in Japan. Good for them! For me, it’s an awesome thing: I’m still living my dream! And I’ve learned a few things along the way. 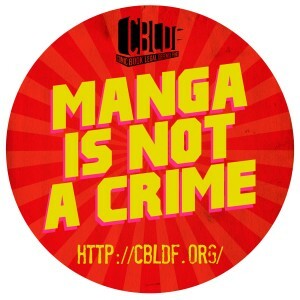 Anime and manga does and doesn’t equal culture. Just as any media doesn’t fully capture a single culture, it also says a lot about that culture. 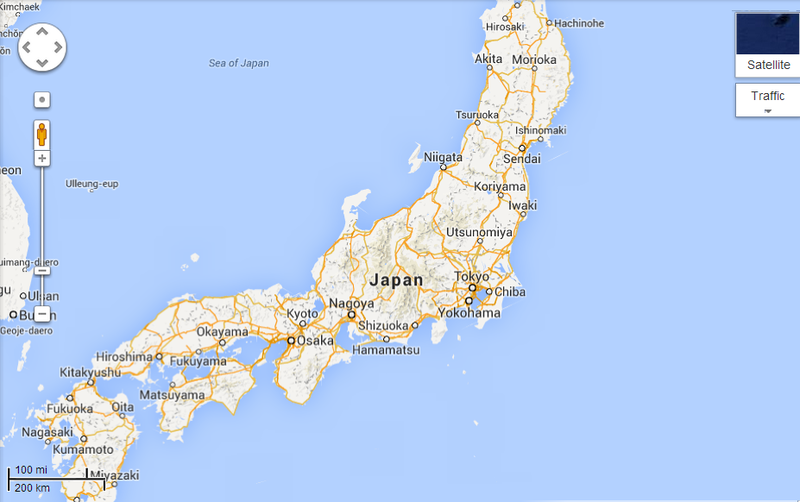 The Japanese population is mostly Japanese. From the time Japanese people are born until they die, there are certain things that’re taught to them. Did you know that Japanese students take Ethics and Morals in junior high school? And did you know Japanese students are punished more for not following the rules than their grades? No, maybe not. In reality, Japanese people aren’t allowed to stand out. Japan is a collective society, and in a country the size of California housing millions, the population can’t afford to be individualistic. But in anime and manga, you’ll see students who are totally different because of their natural talents or super abilities. In a way, these media are reflections of a country where the hammer strikes down the standing nail. Design and marketing is on a whole different level in Japan. Wherever you walk in Japan, you’re bound to find billboards upon billboards, posters behind posters, signs above signs of ads, ads, ads. 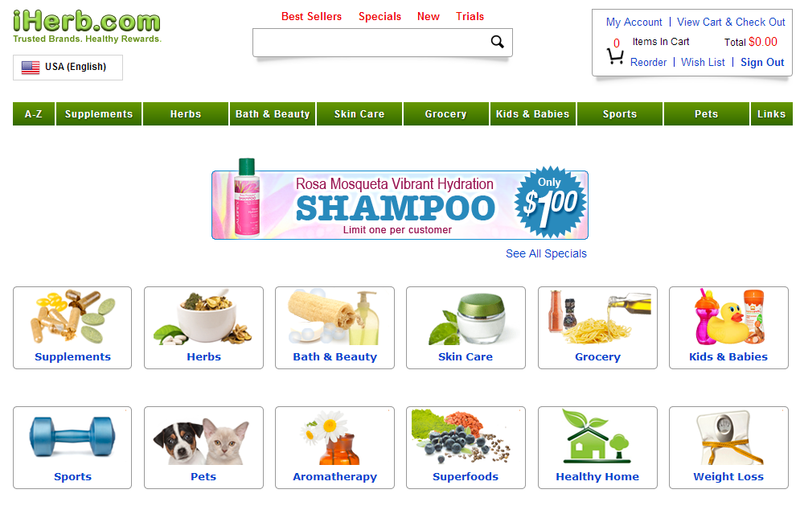 Even if you can’t read them, these ads are successful at embedding colorful and creative images into your brain. Everything has a mascot (ever hear of Hello Kitty, Kumamon, Pikachu, or Luffy?). When I think of American ads, they don’t compare. Then again, the States has it good with creating recognizable brands. Hmm, maybe I’m wrong… Still, Japanese advertising makes me laugh! I’m absolutely in love with Japan’s sense of quality. It shows in mundane things: merchandise at thrift stores are clean and cared for; lunches are freshly prepared by mothers and lunchbox pros same day; fast food actually matches the pictures. So, yeah, quality of life is awesome in Japan. There’s the national healthcare that every working person can receive (OMG, Japan is Socialistic ::gasp::), and the older you are, the cheaper your optional car insurance becomes. Don’t get me wrong, I do miss the States, but some things–the crappy secondhand buys, the fat-salt-sugar-saturated processed food, and the bombardment of unhealthy lifestyles–aren’t living up to my quality of life anymore.